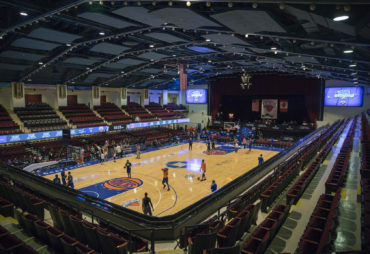 Visiting Madison Square Garden for an upcoming Knicks, Rangers or Westchester Knicks game? You can support the Garden of Dreams Foundation while attending a game! Learn more about in-arena opportunities! 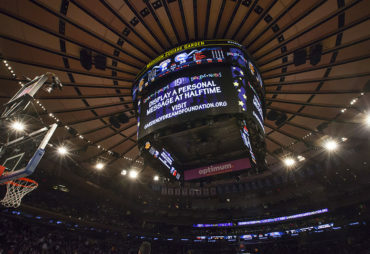 Share a special message on GardenVision during a Knicks game! Share a special message on the Video Board during a Westchester Knicks game! 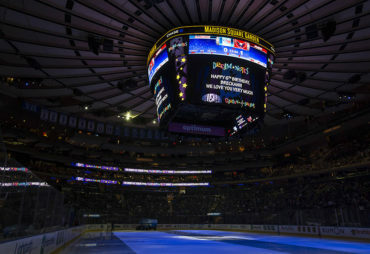 Share a special message on GardenVision during a Rangers game! 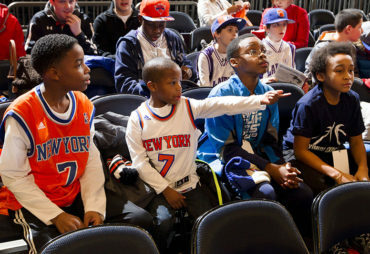 Participate in a Knicks VIP Experience: Pre-game shoot around and more!